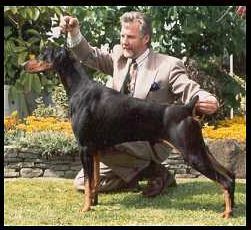 GR CH Martyn Karmah comes around . 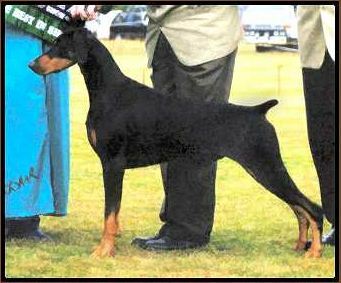 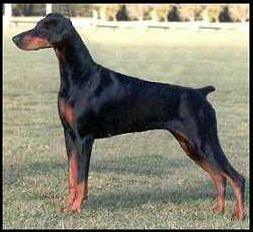 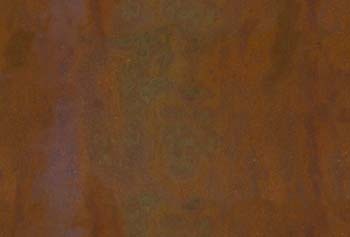 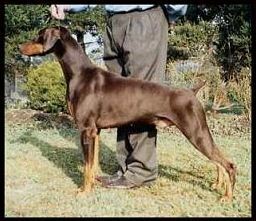 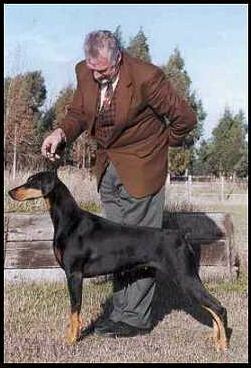 He was crowned New Zealand Dobermann of the Year 2002 - 2003. 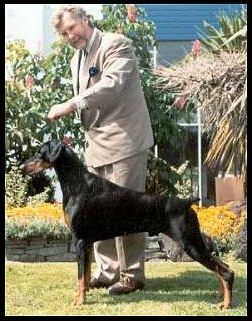 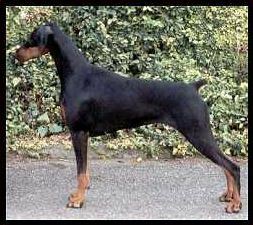 Kohl did the Dobermann Breed Proud. 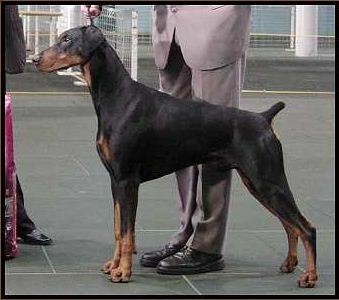 Dam:Ch Martyn Too Hot To Handle.